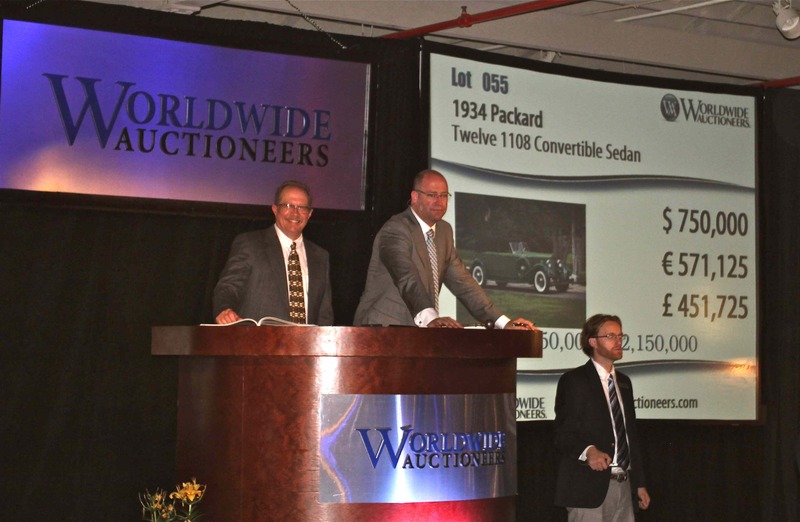 Join Worldwide Auctioneers for the 2015 edition of the Auburn Auction on September 5, 2015 at the National Auto and Truck Museum facility in downtown Auburn Indiana. Rod Egan and John Kruse will be selling fine motorcars right in the building where many of the legendary Cords were once produced. 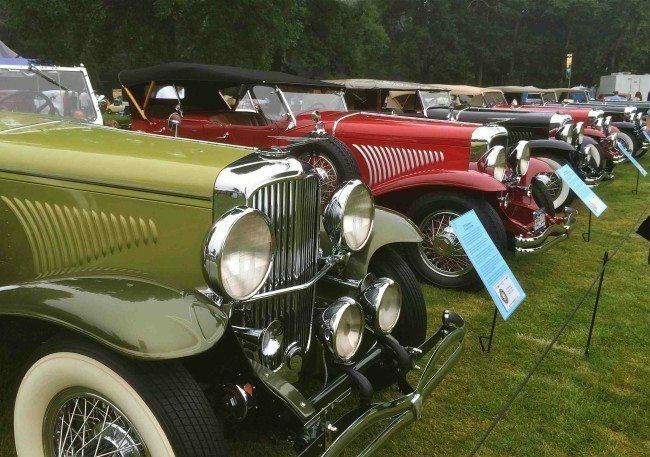 There is a full schedule of events for all car lovers, but the focus is squarely on the Auburn, Cord, and Duesenberg marques this weekend, with many shows, tours, parades, and social events as part of the annual Festival. The entire town of Auburn is full of fine classic vehicles, just like it was back in the 20’s and 30’s. Heacock Classic will be onsite all weekend, so join us for the fun.